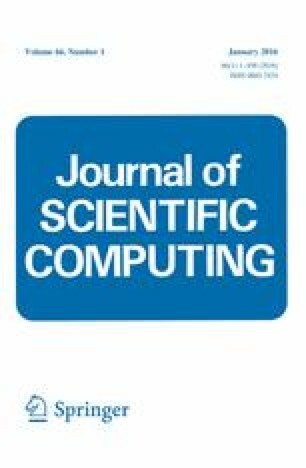 We propose and test the first Reduced Radial Basis Function Method for solving parametric partial differential equations on irregular domains. The two major ingredients are a stable Radial Basis Function (RBF) solver that has an optimized set of centers chosen through a reduced-basis-type greedy algorithm, and a collocation-based model reduction approach that systematically generates a reduced-order approximation whose dimension is orders of magnitude smaller than the total number of RBF centers. The resulting algorithm is efficient and accurate as demonstrated through two- and three-dimensional test problems. Y. Chen: The research of this author was partially supported by National Science Foundation Grant DMS-1216928. S. Gottlieb, A. Heryudono: The research of this author was partially supported by AFOSR Grant FA9550-09-1-0208. A. Heryudono, A. Narayan: The research of this author was partially supported by National Science Foundation Grant DMS-1318427.